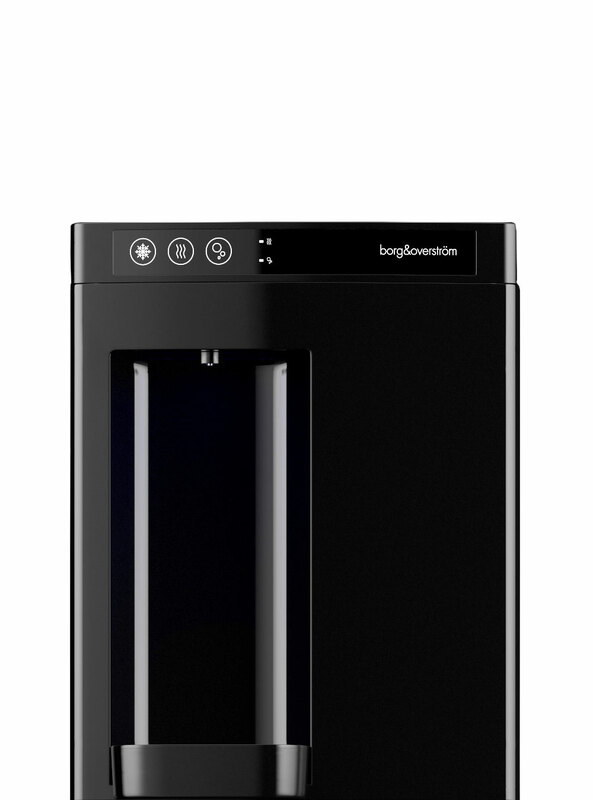 Boasting all the enhanced user features of the B3 model, and more, it is exceptionally compacted. 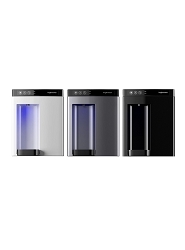 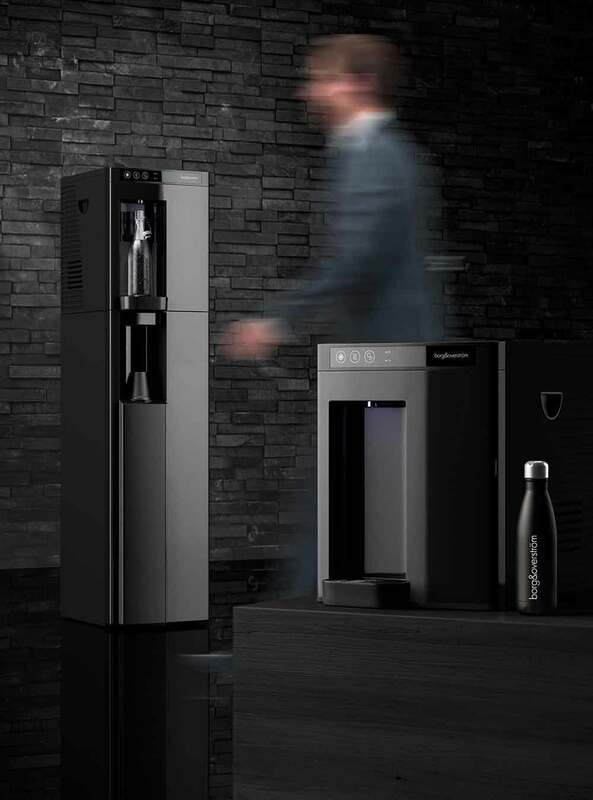 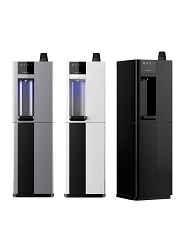 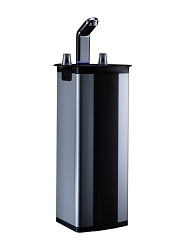 Despite its compact design, it has a large dispense area comfortably filling sports bottles and pint glasses with ease. 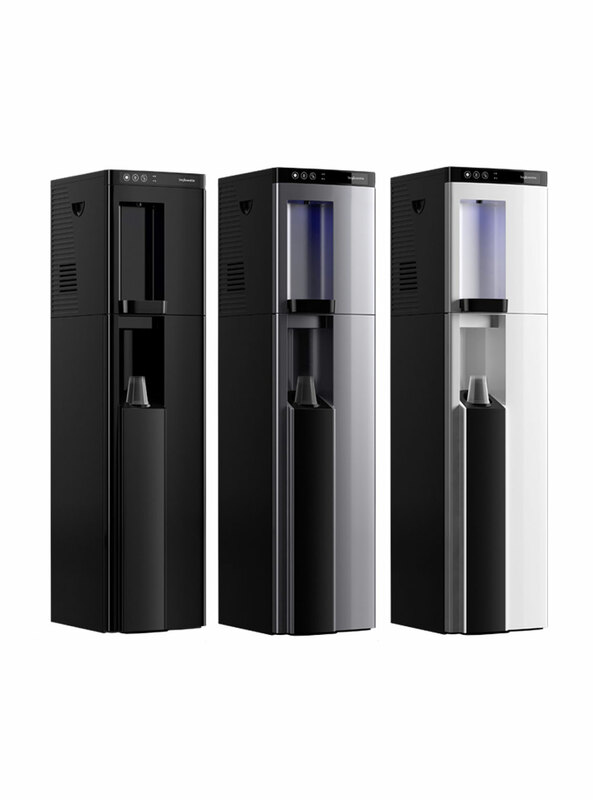 This unit performs outstandingly in high volume applications, recently redesigned it now delivers 35 litres of water per hour. 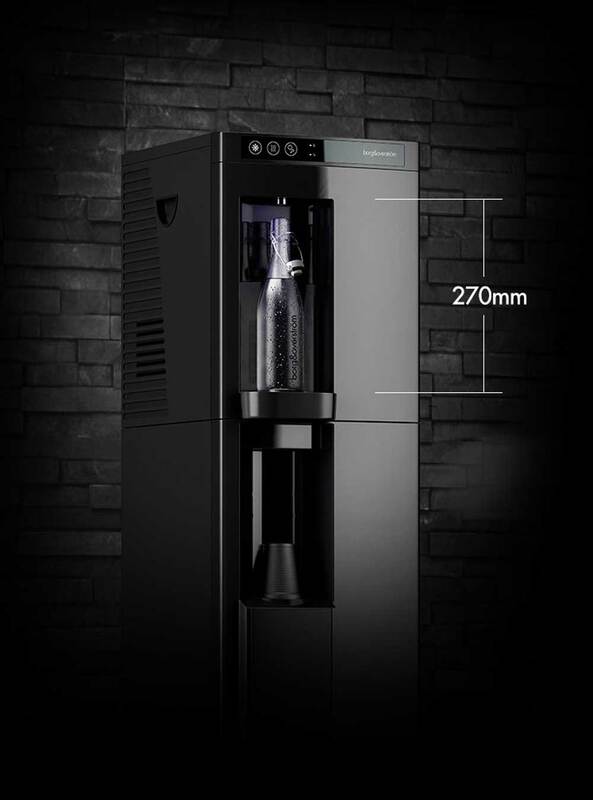 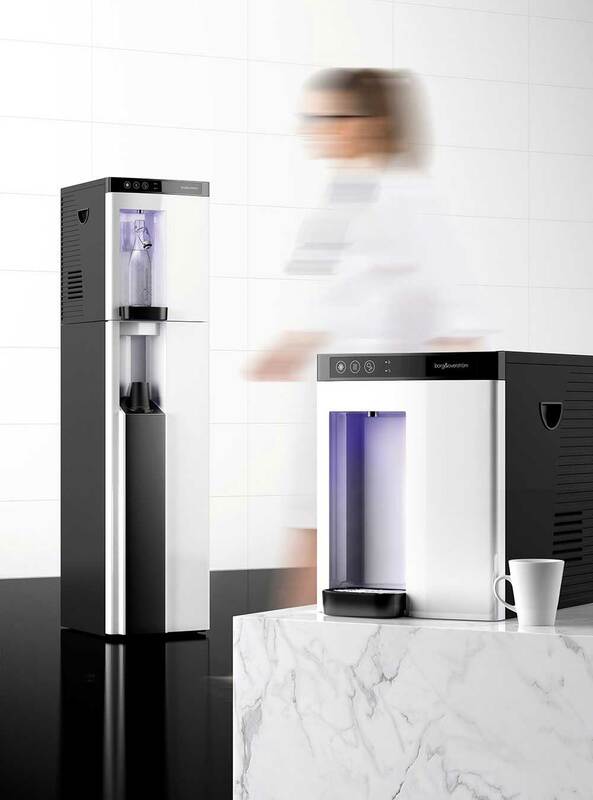 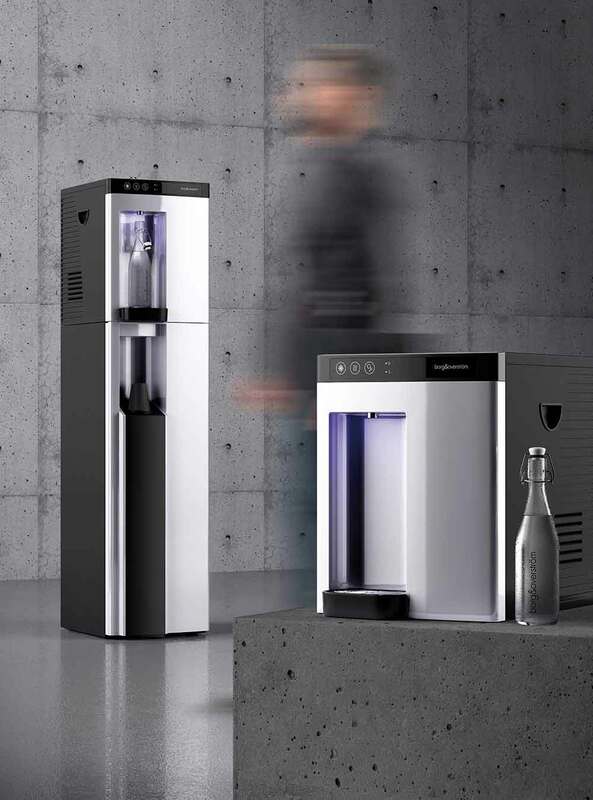 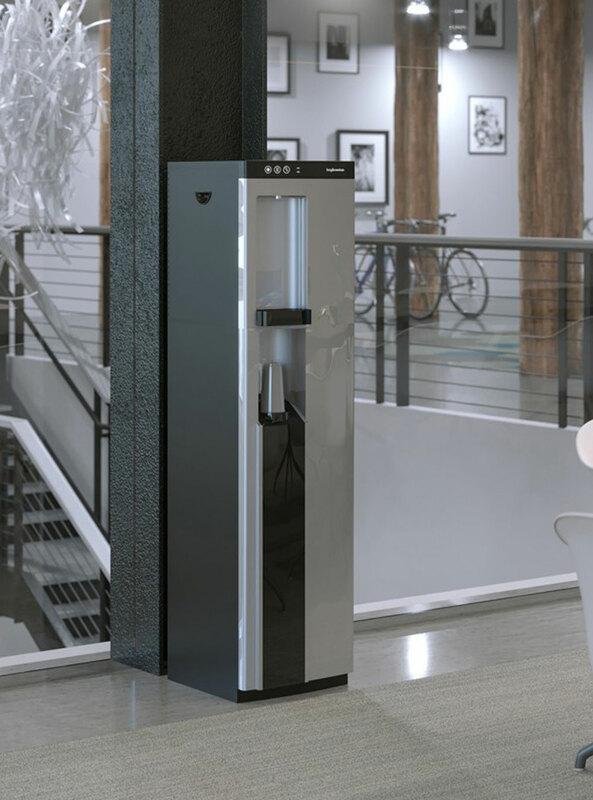 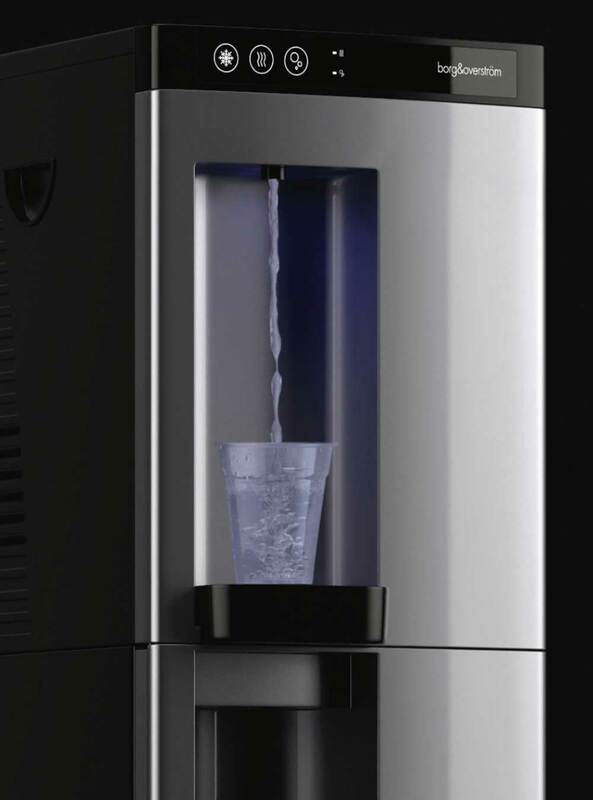 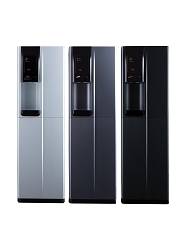 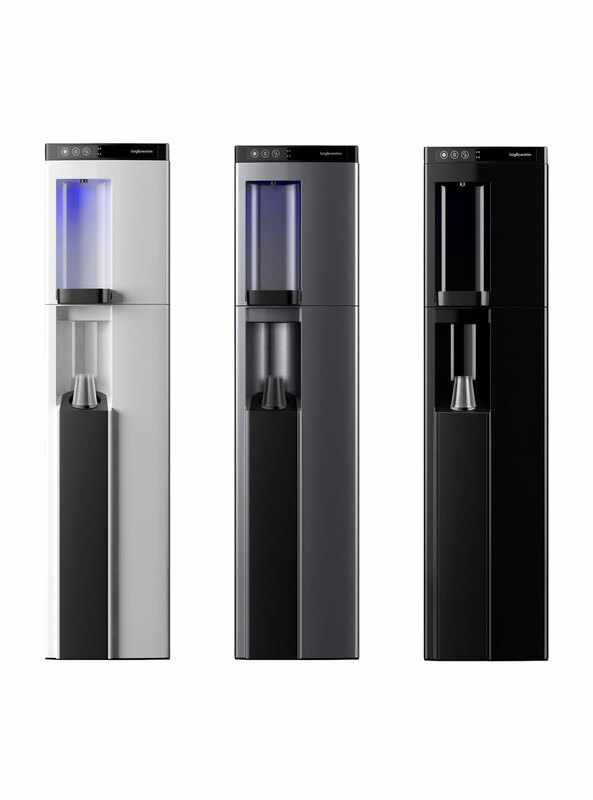 Enjoy refreshingly satisfying sparkling water on tap. 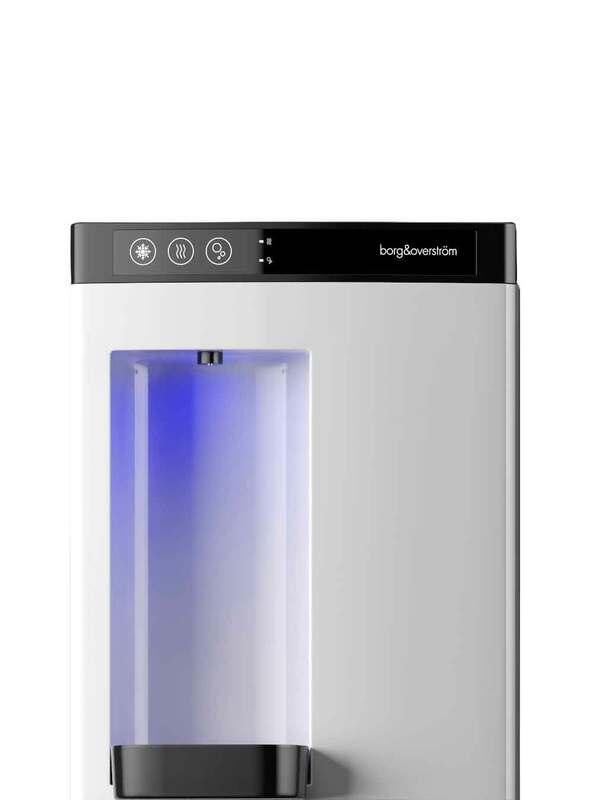 With striking aesthetics and superb performance, the B4 is sure to enhance any environment.